San Francisco, California, May 30, 2017	(Newswire.com) - The free developer access comes with free data mapping, data extraction and out of the box connections to synchronize data between disparate apps, website, point of sale, ERP, loyalty, email and finance systems. Furthermore, DSYNC stated they want developers to experiment, test, and build integrations between systems. 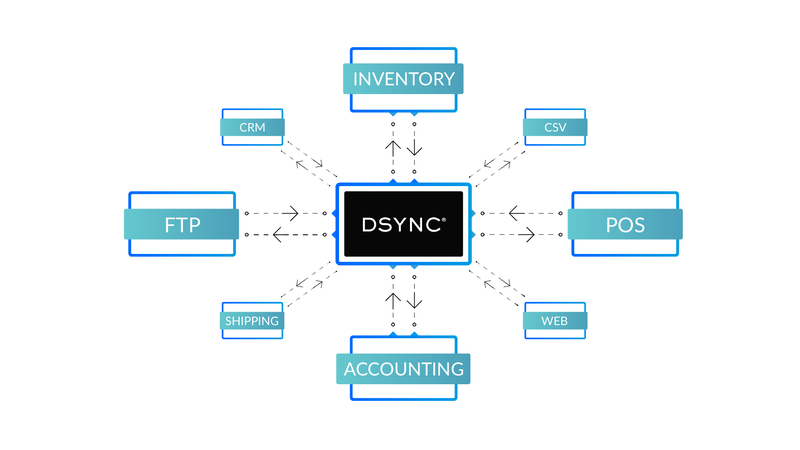 What sets DSYNC apart from the competition is the advanced set of developer tools for more complex integrations, including real-time synchronization, the ability to set formulas between data syncs, transform data mid-exchange, connect workflows in both directions, use a variety of input methods from XML, JSON, FTP or Web Services, and the ability to extract data from multiple systems and consolidate the data for review. The platform is built for cross-border integration, with smart rules for managing systems across multiple locations. "With our free developers account, software programmers can build advanced integrations, build flexible connections, map data, and transform endpoints — all for free." To date, DSYNC has clients transacting across the United States, Europe and Asia-Pacific. By enabling developers to interact so deeply with the DSYNC platform, they will help the company by spreading awareness and encouraging more players in the developer community to check out what DSYNC has to offer. 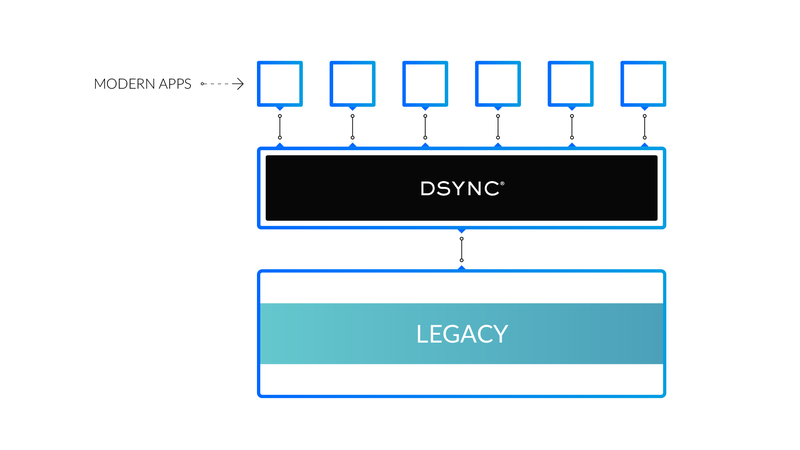 DSYNC is built upon the philosophy that creating an IPAAS platform for connecting all systems together will increase productivity, communication, and efficiency for a variety of industries operating today. The entity has identified a gap where business systems, both new and legacy, are not capable of collaborating with one another. 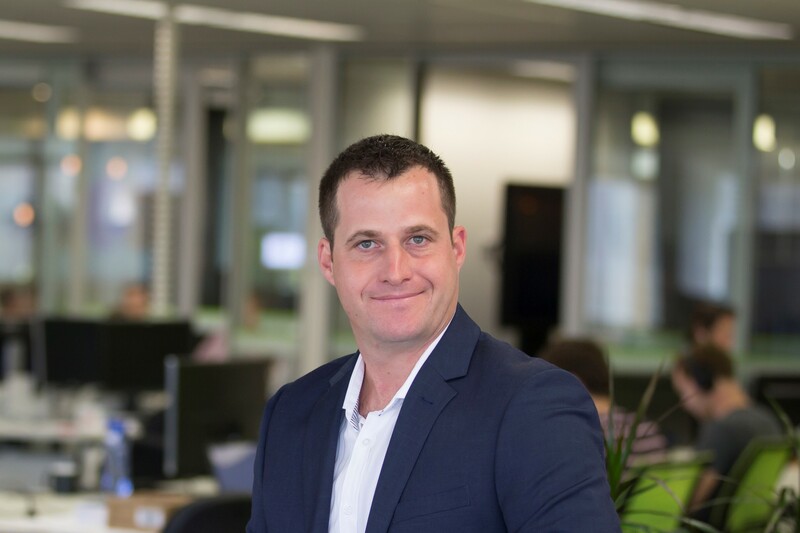 With the new DSYNC platform, businesses can improve productivity by reducing manual entry processes. Essentially, it’s a perfect tool for helping companies when data is not flowing smoothly between business departments. In order to make their vision a widespread reality, DSYNC works to partner with industry connectors, namely developers, to help expand their global vision. Platform features include bidirectional capabilities, mapping engine, extract and consolidate data, graphical interface for configuration, custom data endpoints, transform and rule setting, enterprise performance, SDK for building one’s own connectors, multiple systems, now a free developers account, developer integration tools, data formatting, connecting disparate systems and more. The DSYNC team has a wide range of pre-built connectors for Fin-tech, Retail, Corporate, and Health care industries. Additionally, DSYNC is user-friendly by design, requiring zero programming skills for implementation. 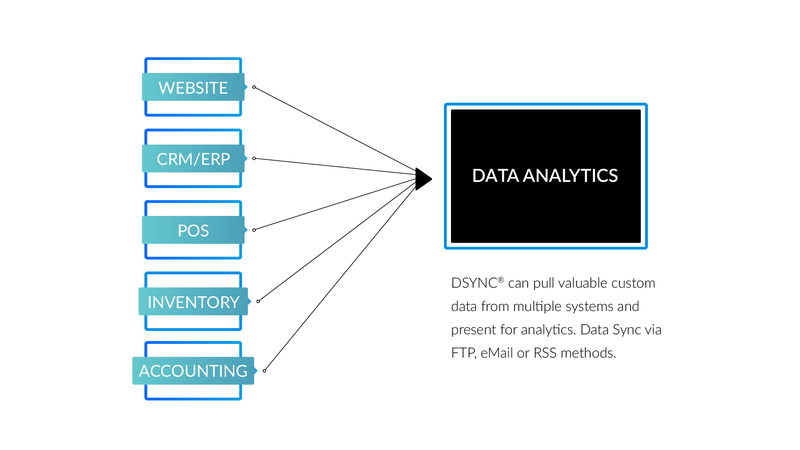 For more information, visit: www.dsync.com.